Pham Ngu Lao Street located on the west of District 1, the center of Ho Chi Minh city. Not only locals but also expats found this place to be the backpacking travellers area since many of them staying here during their vacation. Pham Ngu Lao Street are only less than 30 minutes to Tan Son Nhat International Airport. Pham Ngu Lao as well as many small streets, alleys such as De Tham, Bui Vien, Do Quang Dao combined to make the famous Pham Ngu Lao Street that attracts millions of tourists every year. This area has almost everything for the need of visitors from western-style restaurants. coffee shops, fast food, bars to affordable motels and hotels, pharmacies and souvenir shops. 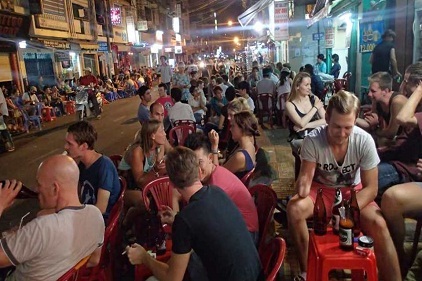 Pham Ngu Lao street is not only for low budget tourists but also for all kind of travellers who want to taste the amazing local street food or spend a night drinking “bia hoi” with your companions, surrounding by both locals and expats. It would be an unforgettable memory in your entire trip to Vietnam. 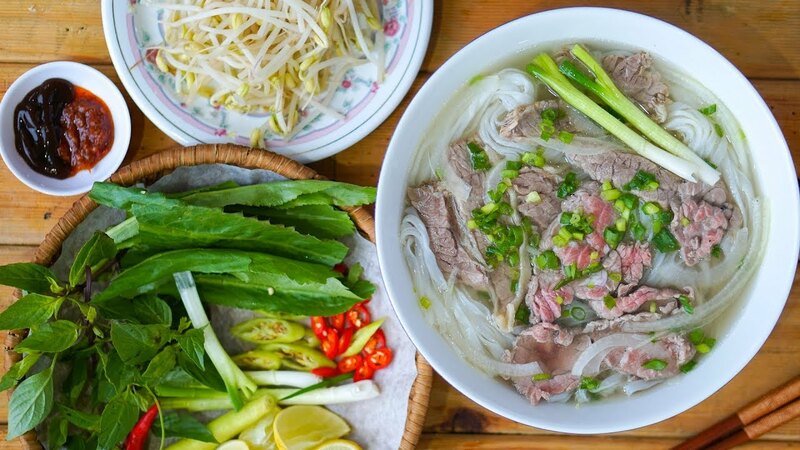 Saigon’s street eating scene is a must for first-time visitors to the city, where they can enjoy local favorites such as banh mi sandwiches with all the fixings, banh xeo (pancakes), pho (the most common and popular rice noodle soup), bun bo hue (a rice noodle soup thicker than pho), and local coffee. Take advantage of the restaurants in the Pham Ngu Lao Area as they’re known for delicious and well-priced food. Numerous cafes selling powerful Vietnamese coffee are also prevalent, usually fitted with high-speed Wi-Fi. Pham Ngu Lao nightlife is also one of Ho Chi Minh’s finest, with throngs of street vendors, bia hoi stalls, lively bars, and downtown clubs filling up the lively scene. Interesting nightlife entertainment spots include The View Rooftop Bar, Seventeen Saloon, Go 2 Bar and Crazy Buffalo Nightclub as well as many smaller pubs that are known for their cheap drinks and happy hour promos. It’s also common around here to meet friendly expats who are more than happy to share a few tips about travelling in and beyond Vietnam. 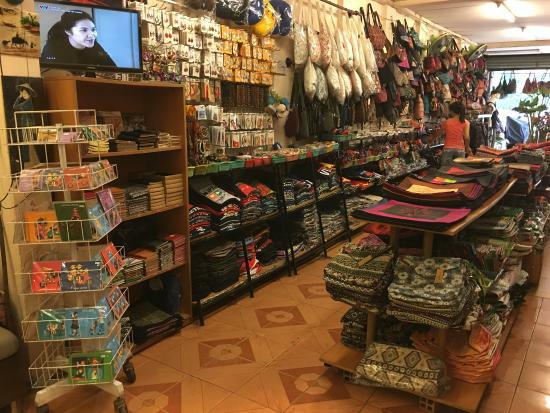 If your shopping list in Vietnam includes conical hats (the unofficial national symbol), handicrafts, paintings, silk products, tee-shirts, rice paper, tea, coffee, coffee containers, coconut candies and tropical fruits, you will definitely find them in Pham Ngu Lao Street. 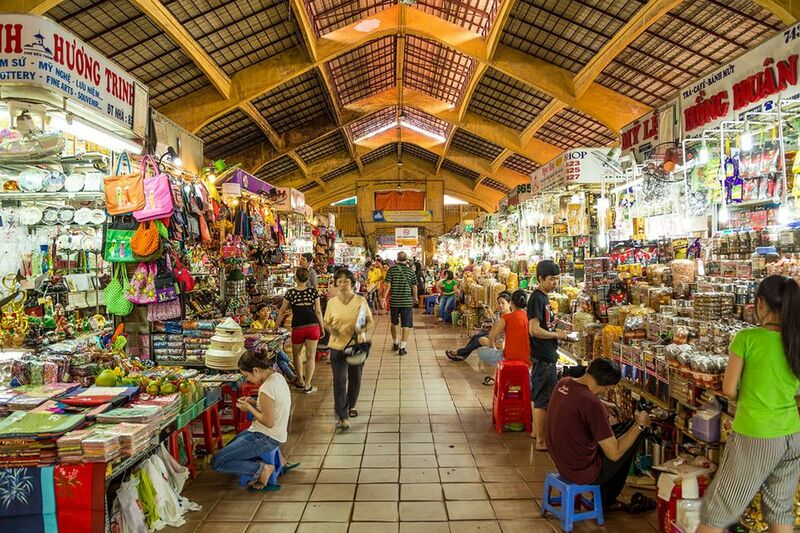 There are plenty lively street markets and modern shopping malls nearby as well as boutique shops and art galleries within the narrow lanes of Pham Ngu Lao. Do note that while shopping here can be so much fun for most people because of the attractive prices, it’s still wise to compare prices and bargain before making a purchase. As Pham Ngu Lao is not such a large area, it’s the perfect place to explore on foot – the best time to do this is in the morning and late afternoon as the weather can be rather scorching at the height of the day. If you’re feeling adventurous, there are also travel agencies that can help arrange for day trips within the city center and beyond.